What do you do on your free time? Any hobby? Do you like to party? Travel maybe? Make friends? Enjoy life? This is our upward challenge -- VOLUNTEER, and still do everything else you enjoy doing. If you're like us, you've probably been thinking of volunteering for some time now. 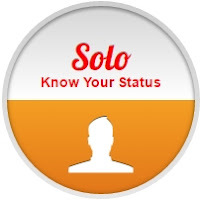 You aren't alone. Many of us were drawn into this advocacy because we knew we needed to help in some way, we knew we could do something different, to contribute something relevant and significant for the community. And when we became part of LoveYourself, when we dared to step forward with action -- that allowed us to do amazing things. LoveYourself is a growing community of passionate, committed volunteers who are taking on the issues that matter to people like us: self-worth, being MSM, and the escalating situation of HIV in the community. 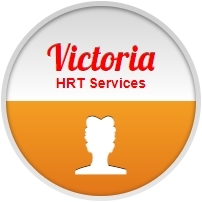 Our volunteers have one thing in common: they are all buoyed up by their love to reach out and help. Do you think you could step forward and step up? Are you committed to helping our community, while enjoying its fun camaraderie, and warmth? VOLUNTEER WITH LOVEYOURSELF TODAY. Join Batch Ascend. Want to be a part of LoveYourself? 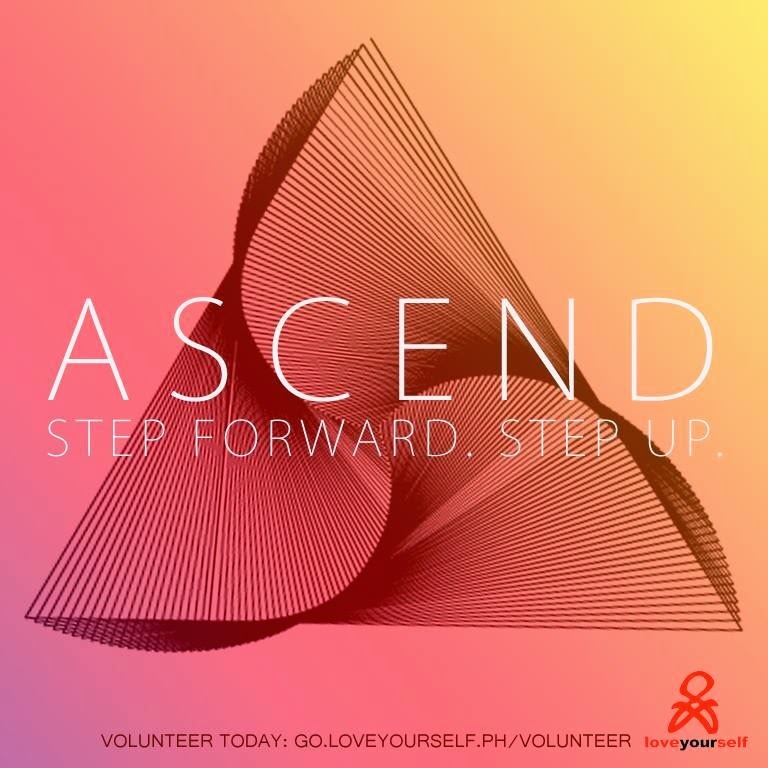 Sign up to volunteer on our website: go.LoveYourself.ph/VOLUNTEER and block the 5th of April, 2014 (Saturday) for the LoveYourself Ascend Batch Orientation. We'll be in touch with sign-ups about the details.